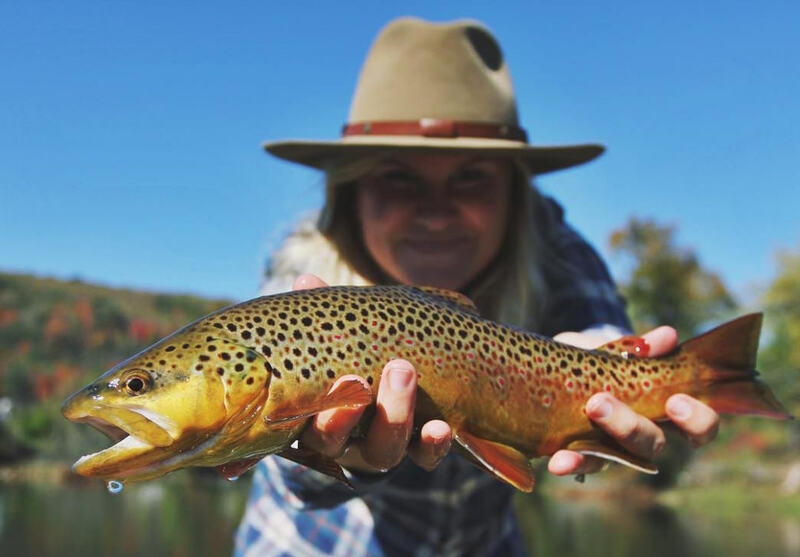 While the barbecue, whiskey, and music are enough to get most people to Tennessee, fly fisherman can add another perk to their list. From wild streams in the Smokies to the mighty Mississippi River, great fishing can be found all over the Volunteer State. There are tons of options throughout Tennessee, so we put together a list of seven of the best spots to get you started. Fly fishing can be a difficult sport, but all of these destinations offer quality fishing year around and are also in areas where you will find hiking, paddling, and other activities. Situated below some of the cleanest lakes in the country, these rural tailwaters in northeast Tennessee offer some of the best trout fishing in the eastern United States. Because of year-round cold water and the low environmental impact, these rivers produce legendary fish that are easily fooled. The South Holston is by far the most famous of the two. Eventually passing through the town of Kingsport, the South Holston offers big rainbows and carnivorous browns. Because most of the river passes through the yards of businesses and homes, public access is limited. The South Holston is definitely a river to float in a canoe, kayak, or inflatable pontoon. 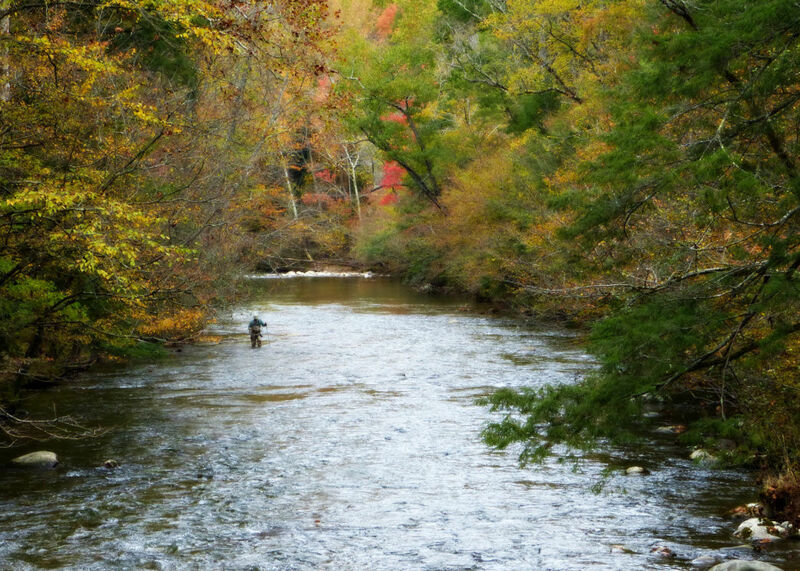 The Watauga River, just west of the Tri-Cities area, offers 16 miles of prime fishing with little fishing pressure. The TVA manages a "Quality Trout Zone" that starts at the Smalling Bridge and continues downstream for 2.5 miles, offering public access for wading. Upstream, there are several TVA access points near the community of Wilbur for more wading opportunities. 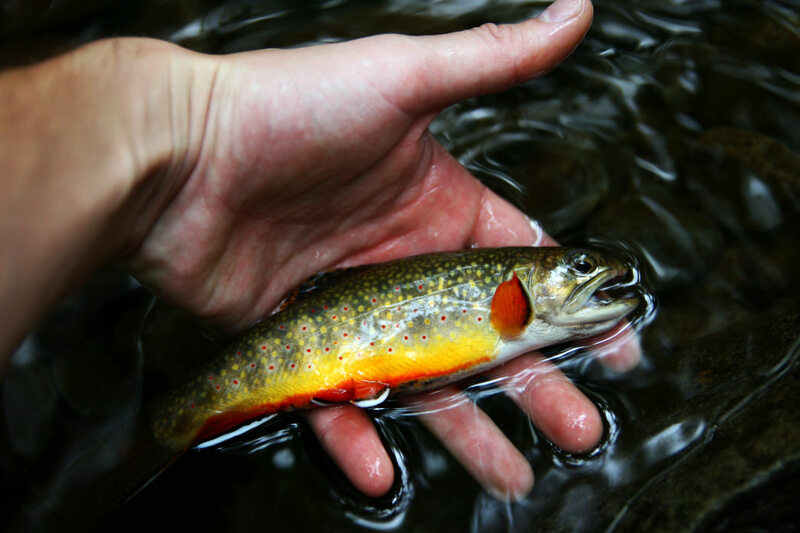 Within the most visited national park in the country, trout and smallmouth fishing abound in the famous Little River, the lesser known Pigeon River, and hundreds of miles of native brook trout streams that are only accessible by hiking. The Little River and its numerous tributaries hold most of the rainbows and brown trout that attract anglers from around the world. 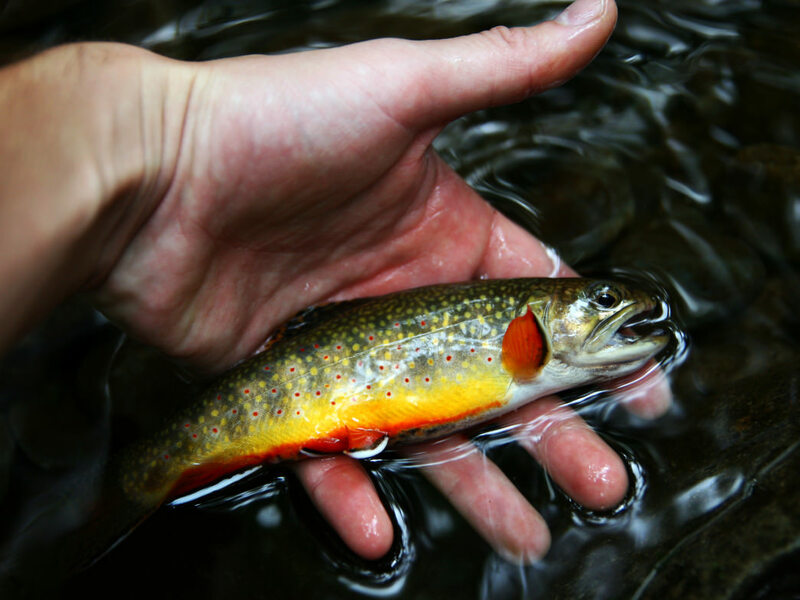 In the streams and creeks, unique variations of the Southern Appalachian brook trout speak to the conservation victory of the only native trout species in the Eastern United States, which were almost wiped out in the Smoky Mountains. Though the fish may not reach the sizes that they do in tailwaters, all of the fish live in stunning scenery and are all wild, as the park stopped stocking trout in the 1970s. Whether you like to watch the Vols play, drink our craft beer, or mountain bike in world-class urban wilderness, Knoxville has a lot to offer anytime of year. But many anglers don’t know about the miles of prime tailwater located within 30 minutes of downtown. The Holston (not be confused with the South Holston) and the Clinch Rivers are gaining national recognition for the large piscivorous trout that can be taken year round on large articulated streamers. 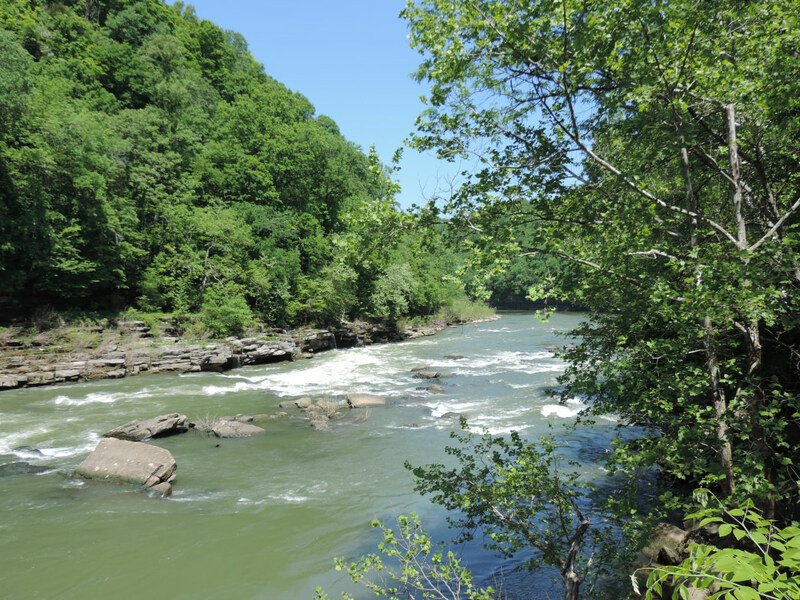 The Clinch offers many more opportunities for wading than the Holston, but both are excellent rivers to fish from a drift boat, canoe, or kayak. 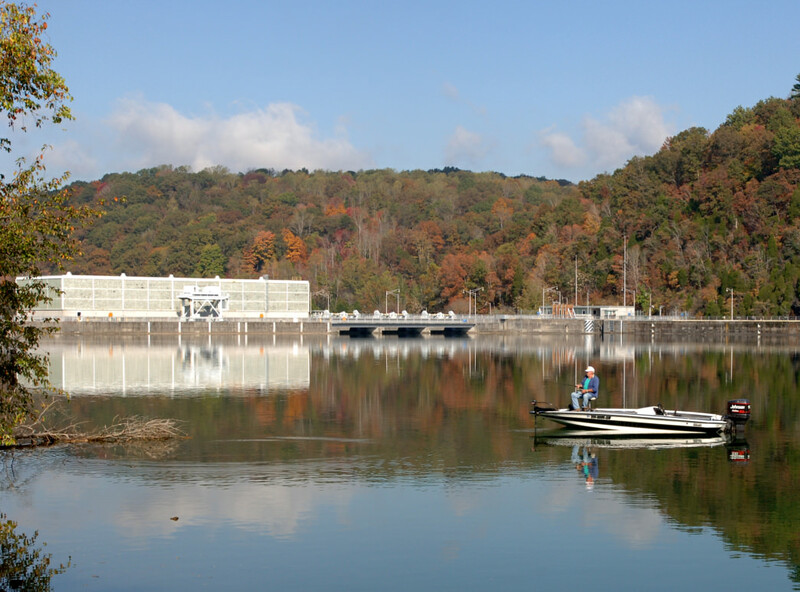 If fishing, be sure to check the TVA website for flow information at Norris Dam (the Clinch) and Cherokee Dam (the Holston). If there are no generators or just one generator running, you should wade. Anything higher will require some sort of watercraft. Almost directly between Nashville and Knoxville along I-40, the Caney Fork offers stunning scenery and miles of river that produce beautiful rainbow and brown trout. Many anglers prefer to fish streamers, but midges, dry flies, and your standard nymphs will be productive if you take a "match the hatch" approach. While it’s mostly known as a river to float, there are a few public access areas for wading. As with the Clinch and the Holston, the Caney Fork is regulated by a dam. To check flows, look at the TVA website for Center Hill. 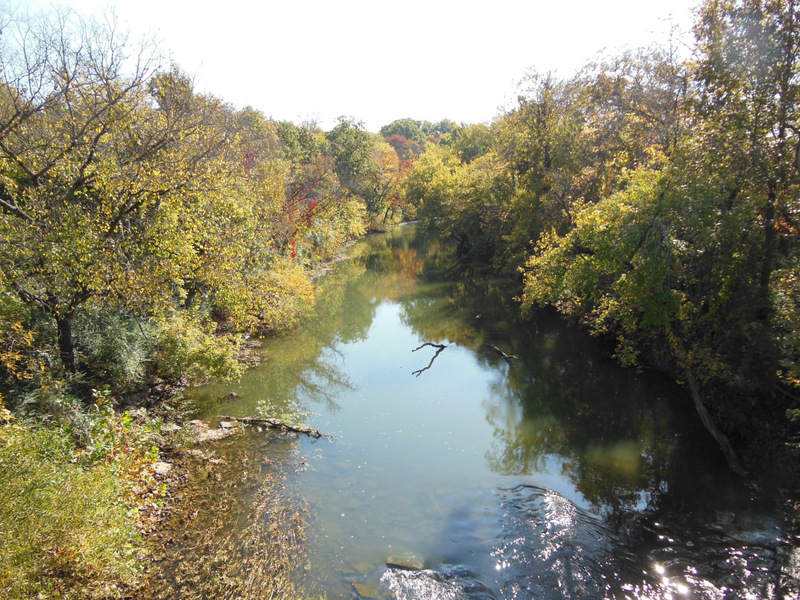 In middle Tennessee, the Harpeth river is noted as a rocky, windy, and precious scenic river to folks living around the Nashville area. While many enjoy this river as a lazy canoe destination on a hot summer day, it’s not to be underestimated as a productive warmwater fishery. Though the TWRA stocks trout in the Harpeth during winter, the healthiest and hardest fighting fish are the wild warmwater species like smallmouth, bluegill, and redeye bass. These fish are easy to locate around fallen logs, rocky ledges, and bends of the river that make a sharp point. While I’m always an advocate of using poppers, heavier wooly buggers and damselfly nymphs that sink to the bottom will fool redeye bass, which put a good bend into any trout rod. 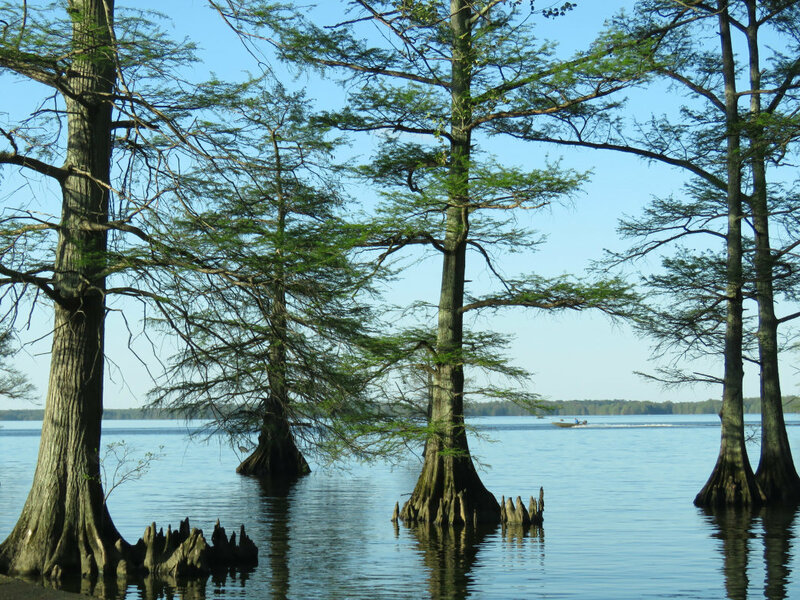 Reelfoot Lake is one of the most popular fishing destinations in in western Tennessee, thanks to the prolific panfish population. The whole lake averages just five feet in depth, so poppers and other topwater flies are effective for most of year during the warmer seasons. If the topwater bite isn’t hot, Reelfoot is a great place to throw small wooly buggers and other streamers on a slow-sinking line. While bass are prolific in Reelfoot, anglers are particularly intrigued by the diverse population of panfish—namely yellow bass, shellcrackers, redbreasts, and pumpkin seeds—in addition to the common bluegill. Since the lake is shallow and shrouded in stands of ancient cypress, this is an exceptional lake to launch a canoe or kayak and explore the lake’s nooks and crannies. When visiting Memphis, you’ll find blues, barbecue, and a surprisingly vibrant community of fly fisherman. While the Memphis angler must road trip to rivers in Arkansas or elsewhere in Tennessee for trout, they take advantage of great warmwater fishing on the Mississippi. 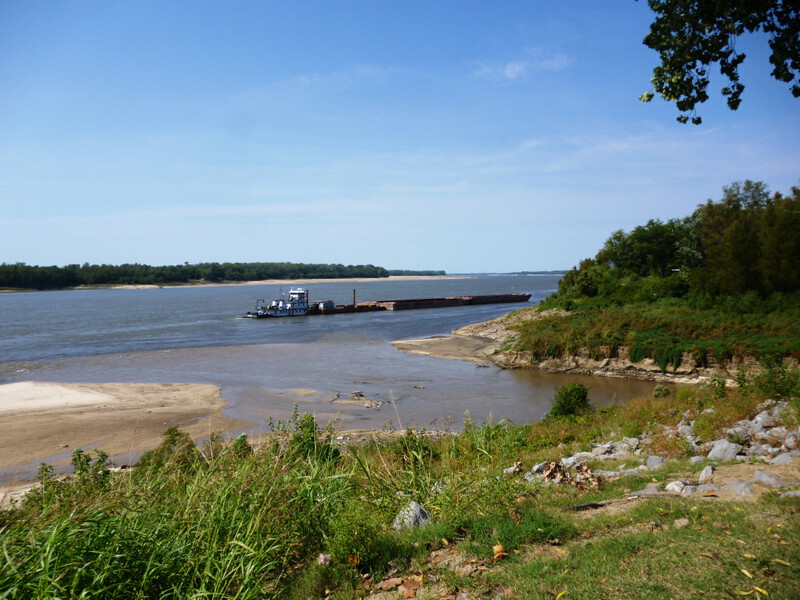 There are several public boat ramps and parks to access the River around the city, but the Mississippi is best fished from a canoe or kayak. From late Spring to the end of September, bass and bluegill can be taken on poppers, sliders, and various minnow patterns. The best fishing will be in the early morning or the last 2-3 hours of daylight when bass and bluegill move to shallow water around the banks.